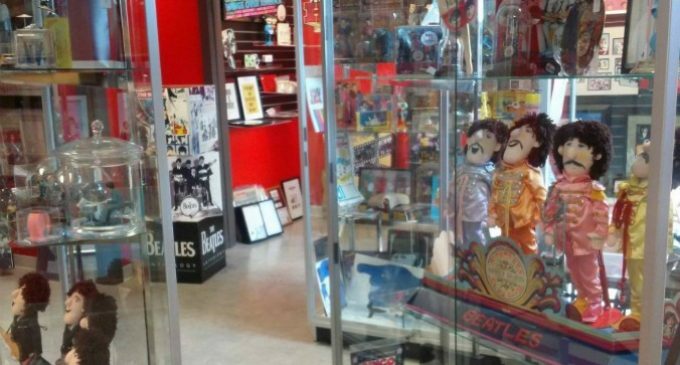 It’s Beatle mania at “Penny Lane,” a Beatles memorabilia museum in Dunedin. Collection dates back to early 1960s It’s open Monday, Wednesday, Friday and by appointment Facebook page: Penny Lane’s Beatle’s collection. 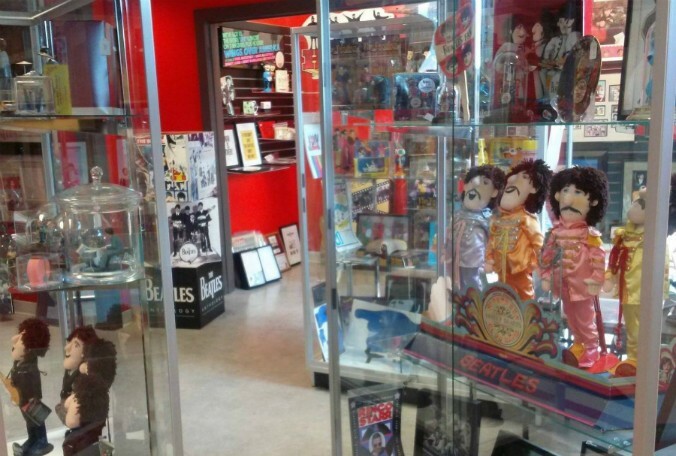 Open a little more than a year, the collection includes authentic memorabilia dating back to the early 1960s.Museum curator Colin Bissett even has a connection to the band, long before they were famous.”I was born in London and grew up in Liverpool at the time of the Beatles,” Bissett said. “I went to school with Rory Best, who was Pete Best’s brother. Pete Best was the original drummer of the Beatles.”As a teenager, Bissett said he and his friends saw the band play often, at a place called The Cavern. Photographs of the old venue hang on the museum’s wall. Also on display are authentic concert posters, John Lennon’s sunglasses and even a pair of his pajamas.”It was cold and he didn’t have pajamas,” said Bissett. “That’s why they went out and bought these long johns in Copenhagen.”At the time, Bissett said everything the Beatles touched was in demand. Now, fans can stop by the museum and see some of those items in person. Penny Lane is located on the second floor of 730 Broadway in Dunedin. The museum is open Mondays, Wednesdays and Fridays from noon to 4 p.m. or by appointment. Admission is free.